When the air plus fuel combination is burned up inside your engine, the residual gas will be sent away through the exhaust manifold. 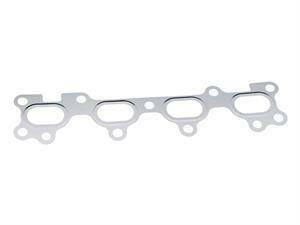 An exhaust manifold gasket is built to keep the toxic gasses from seeping away from the engine. Over time, a gasket could wear out as a result of the extreme heat coming from the engine. Should you spot any leaks near the exhaust manifold, then you might want to install a new Genuine Mazda Miata Exhaust Manifold Gasket. Don't neglect leaks as it may damage your own engine's capabilities and lower its fuel efficiency. the leak itself.You can also know if the gasket has broken down when there is an unusual sound originating from the exhaust as the engine is operating. In a few extreme instances, you are able to notice the scent of the exhaust released from your damaged gasket. The MOSS header is designed to fit under the Jackson Racing M45 and MOSS MP62 Superchargers. The highly polished 304 stainless steel looks beautiful and is strong. 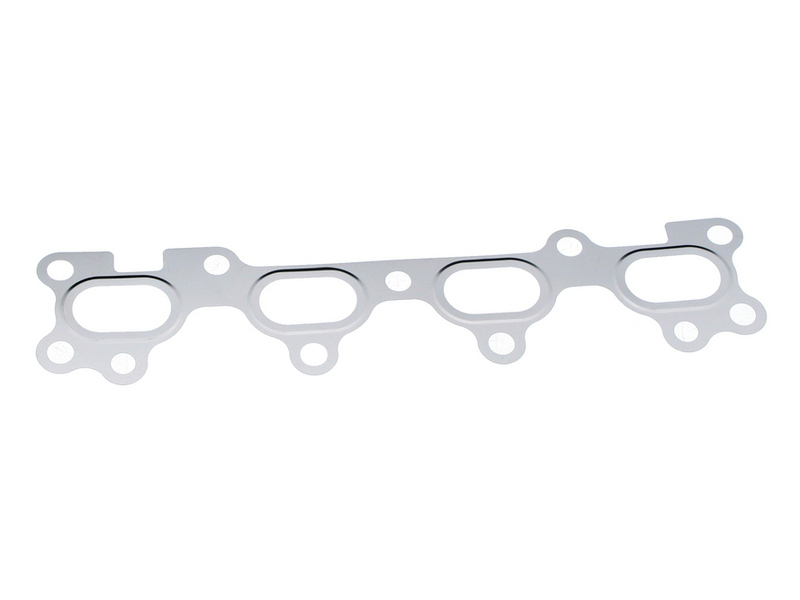 Manufactured entirely from 304-stainless steel for superior durability, this 4:1 header for the 90-93 Miata will offer many years of performance driving and provide noticeable power gains with improved mid-range and top end performance gains. 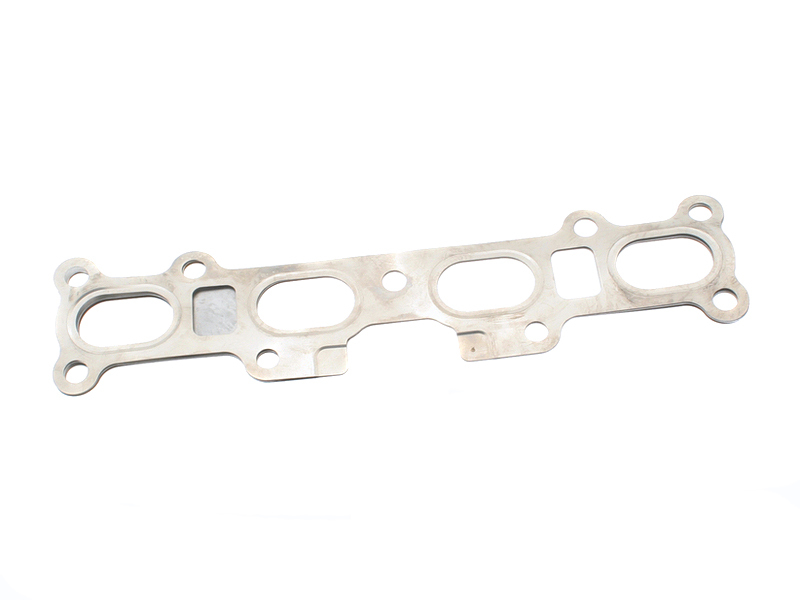 Manufactured entirely from 304-stainless steel for superior durability, this 4:1 header for the 94-97 Miata will offer many years of performance driving and provide noticeable power gains with improved mid-range and top end performance gains.